But there will be plenty of other interesting things as well. For example a press conference with Twisted sister. One of the most exciting bands this year will be Queen. 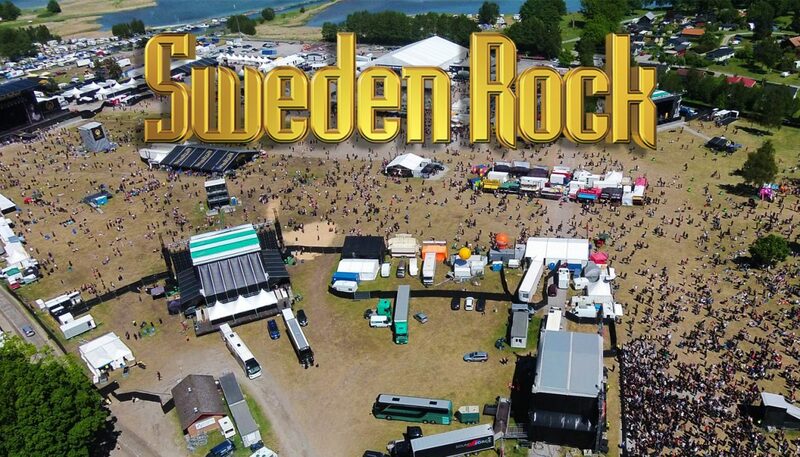 Other major bands playing this year includes: Amaranthe, Hailstorm, Sabaton, raised fist and Megadeth. For a complete list check this link out.